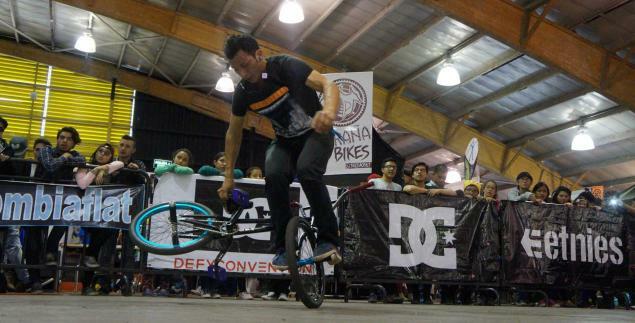 Isaias Beltran won the final round of the Flatland Circuit of Bogota. Congratulations! As you may have read earlier this was the final round of the 2013 series which was interrupted. It looks like Juan Camilo Niebles who got 4th could be the overall winner of the series. The final ranking wasn't published yet.